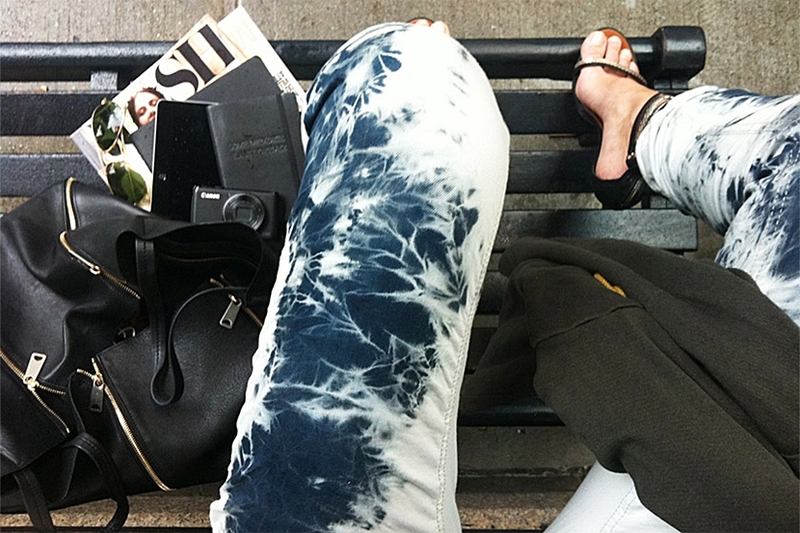 These Isabel Marant tie dye jeans are to die for, but the price is far from my possibilities. So I decided to do them by myself. This is the perfect DIY proyect. I will show you the result as soon as it’s done. What do you think? Wow!They are amazing! Would wait for ur own DIY tips!Would really appreciate if we follow each other on GFC & Bloglovin or mayme both! Do let me know! can't wait to see the result.. good luck babe! Can't wait to see how your pants turn out!! Oh yay! Cant wait for the DIY, its a really great way to refresh denim. I like it, i am waiting to see how did you do it.